Getting a head start on great education! 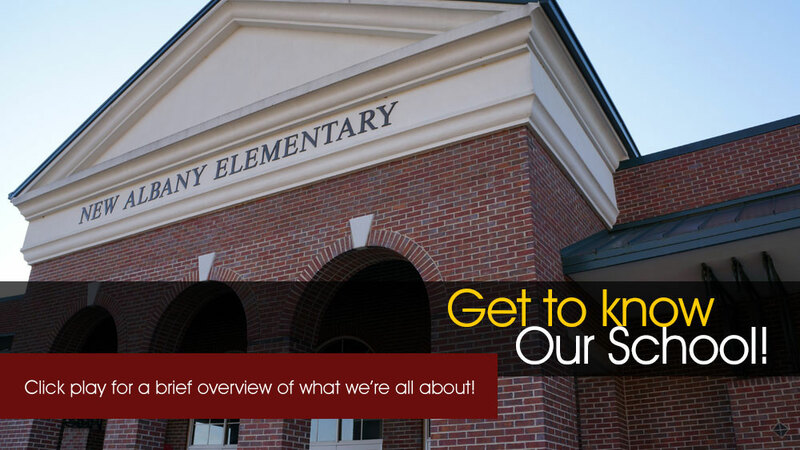 New Albany Elementary is excited to share with you the changes in our Pre-Kindergarten Program. We now meet all Early Childhood Education requirements for Mississippi Department of Education. This includes a certified Pre-K teacher and a fully qualified teacher assistant in each classroom. For additional information, please contact Principal Gwyn Russell at 534-1840. Each classroom is taught by highly qualified licensed teachers and qualified assistants. Follows the same calendar as the New Albany School District. The teachers work closely with Kindergarten teachers to know what is expected for the students to be prepared for Kindergarten. This program provides a safe learning environment that nurtures children’s language and emergent literacy. Children will grow in a developmentally appropriate setting with intentional learning occurring. Class size is limited to 20 students.with a 10:1 student/teacher ratio. 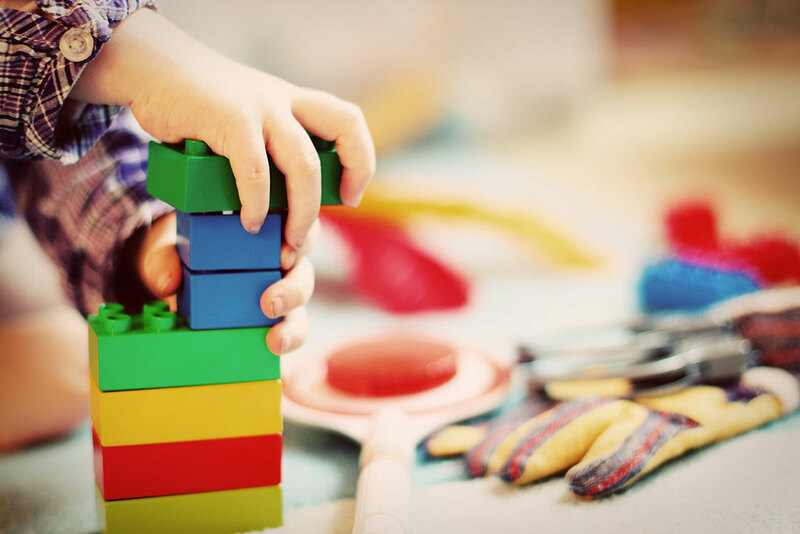 The daily schedule includes activities that support oral language development, fine and gross motor skills, problem solving, self-help, and social/emotional development. $50 non-refundable deposit required for registration – deposit will be credited to August tuition. Must be provided by parent-Mississippi law will not allow 4 year-olds to ride buses due to lack of child restraints.